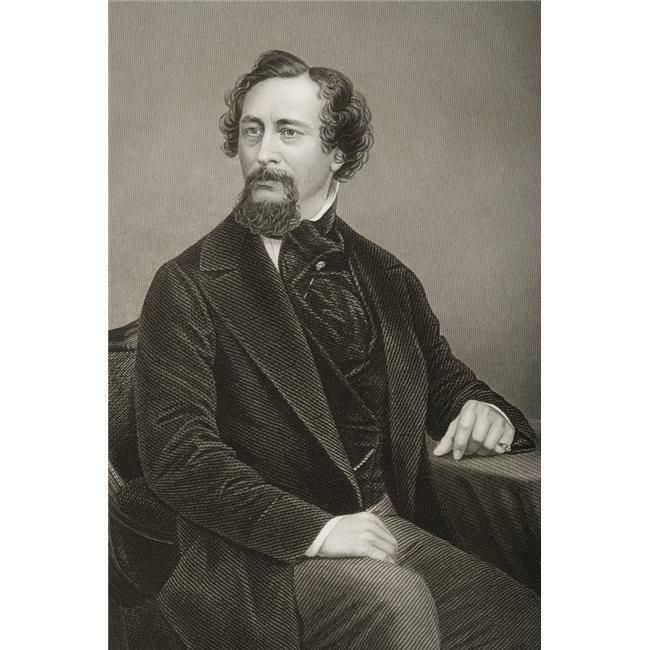 Charles John Huffam Dickens 1812-1870. English Novelist. Engraved by D. J. Pound Poster Print.